Just over two weeks after announcing plans on considering merger opportunities, broker firm Maersk Broker decided to merge its operations with Danish counterpart Lightship Chartering. The two companies will join their bulk activities under the umbrella of a new company LMB Bulk Chartering, Maritime Denmark reports. As reported by the Danish newspaper, Morten Have and Claes Devantier will serve as the new company’s CEOs, while Frank K. Mortensen will be appointed the company’s COO/CFO. 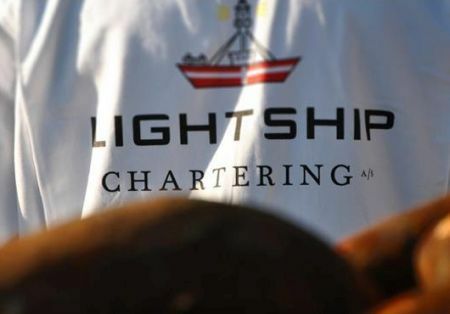 Lightship Chartering specializes in dry-cargo brokerage but also provides services in the areas of handysize/handymax and panamax dry-cargo chartering, its focus being the Atlantic market. Maersk Broker, one of the world’s largest international shipbroking companies, has a strong foothold in Asia. The move comes in the wake of revealed merger plans and alliances that swept across the shipbroking market over the recent period. Mergers have become a very popular option as firms strive to secure greater market foothold amid ever growing competition. The most recent merger saw London-based shipbroker Clarkson PLC acquire Platou shipbroking firm.